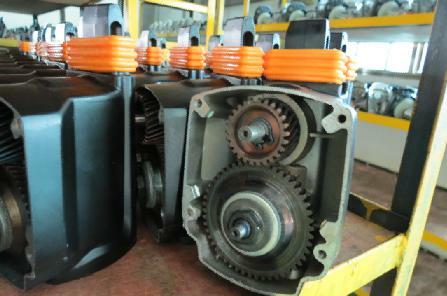 1.Shock absorbing handle could be against quaking of working machine, high power could save user working time. you also could use 26mm rotary. 3.Small twist drill no problem.Chisel also no problem. 4.So this machine is very suitable of professional decorating. Our hammer motor use certificated BAOTEEL 60 cold rolling. Control the source of material strictly. Thermostable copper round the armature. 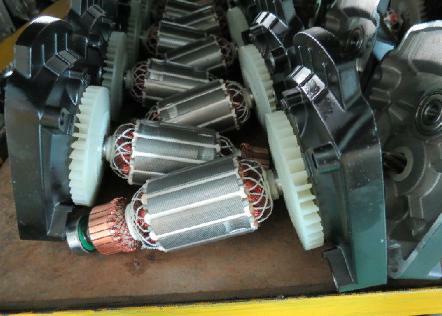 Commutator use certificated original also. The motor fan is strong air exhaust design. drill. There could change the working chuck to make machine drill. Like add the connector and drill chuck. 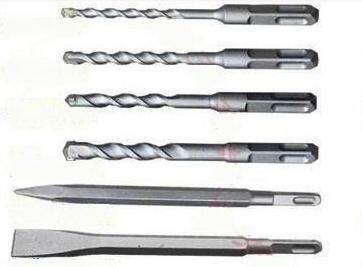 The drill capacity is max drilling of 300# concrete. 1.The hammer is not continuing working machine. But our machine could continue to work. Our machine work is easy and fast. Give more good working feeling to user. Like driver has easy and fast driving. 2.Please use sharp bits to work.When work on concrete, stone, marble. Pls use the cover on the machine. 3.When machine is working to drill on the wall or stone, don`t turn off the power to pull out. 4.Don`t change the shifting switch when machine is working. Looking for ideal Stable Quality Hammer Manufacturer & supplier ? We have a wide selection at great prices to help you get creative. 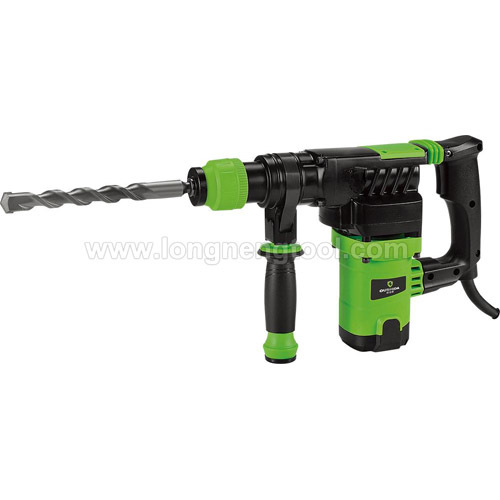 All the High Power Rotary Hammer are quality guaranteed. 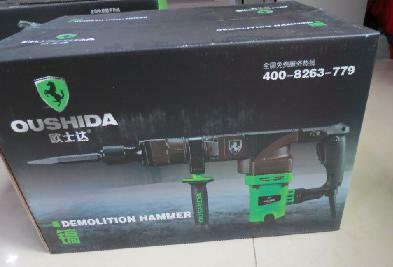 We are China Origin Factory of High Efficiency Hammer. If you have any question, please feel free to contact us. Copyright © 2019 Yongkang Longneng Power Tools CO., LTD. All rights reserved.